Can Tiki is a prestigious, highly contemporary villa on the island of Ibiza. 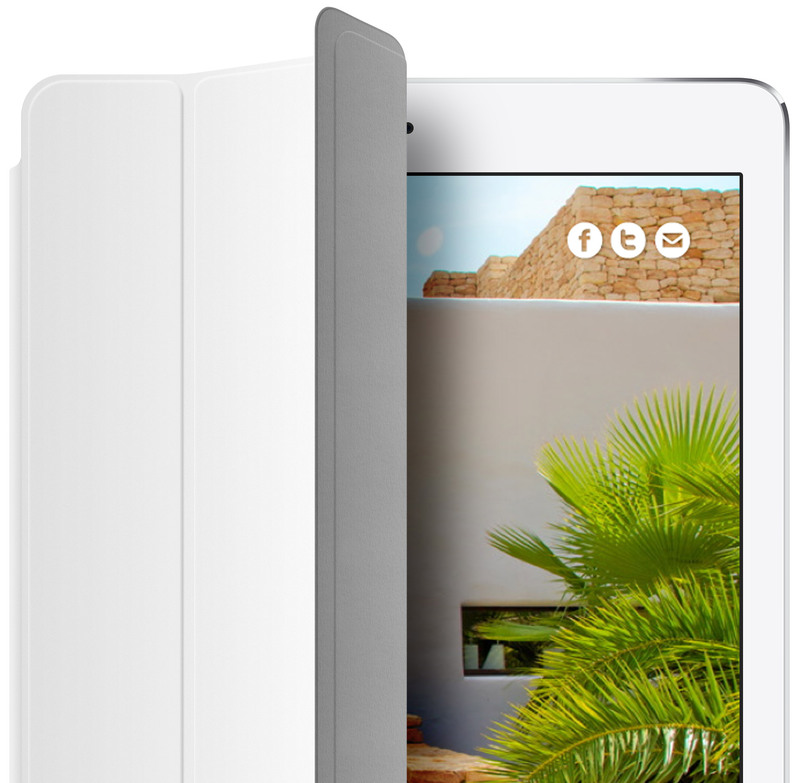 The company managing the property required a website for the villa so they could market it to their client base. 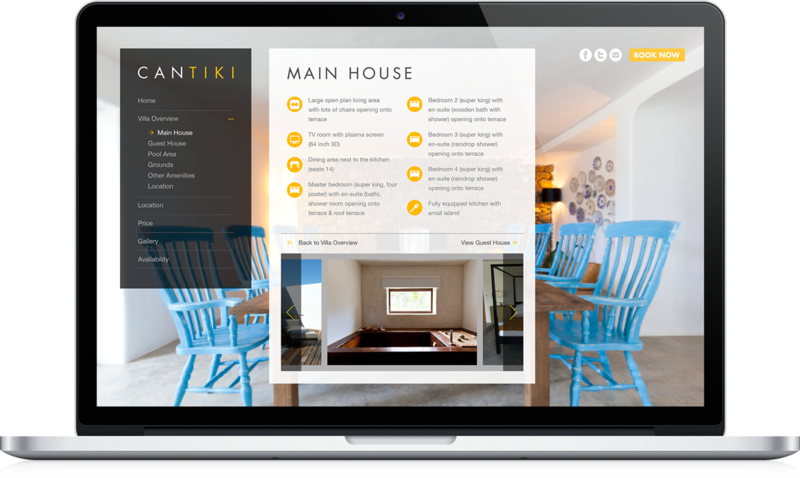 Can Tiki Ibiza required a premium looking brochure website to showcase their luxury villa. We were able to obtain high quality existing photography which made our job far easier and we ensured our design put imagery centre stage. With wording kept to a minimum we were able to design a site with high visual impact.